Last night we saw a bit of snow fall on the NC/TN state line . . . basically along the Appalachian Trail. That tends to happen when we get a little ‘Northwest Flow event’. Even if it doesn’t always bring in much snow, it DOES tend to bring in the cold temperatures . . . that’s what we saw. As a side note, flurries are STILL in the forecast for Beech this morning. 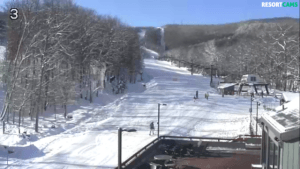 There is a bluebird day in store for Virginia (looks line one of the top 5 days of the year so far up there).
. . . And, Canaan is opening up more terrain that has some fresh powder at the waiting. Looks like a great day all around! Park hounds unite . . . “We have some terrain features set up on Turkey Trot”. Beech: .8″ of new snow, and currently making snow. 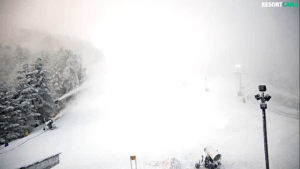 Wolf Ridge: .5″ of new snow, and currently making snow. Shallow and light, with snow in the forecast for the second half of the week. Snowshoe: 50 Runs on a Groomed / Packed Powder Base. Temps stay below freezing for their mid-week forecast. Winterplace: picked up Trace snow last night. Open on 15 runs on a Groomed / Packed Powder Base. reporting, “a strong base of 27 inches and more terrain set to open up this week”. Open on 16 runs (up from 15 yesterday) and snowmaking on 6 unopened, additional runs. 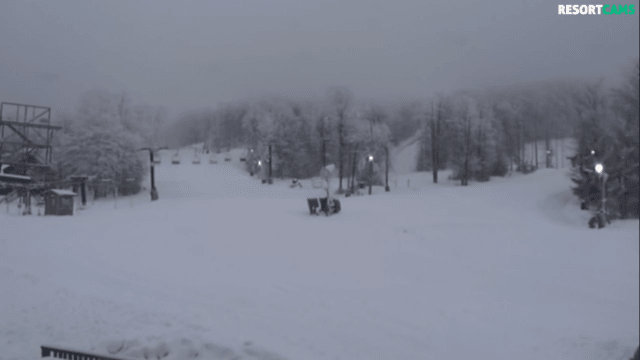 VA resorts stay below freezing for optimal snowmaking . . . gorgeous looking day today. Wintergreen: Seems pretty inviting to me . . . “Our team of snowmakers were busy all night turning water into flakes; our groomers created a white blanket of pristine corduroy; and Mother Nature put the icing on the cake sprinkling the slopes with snow flurries”. Schools Out Special today, $40 Slope-Use ticket if your school is closed for inclement weather. Omni Homestead: Open on a 24″ groomed, packed powder base. Temps lined-up for Ober . . . full steam ahead! 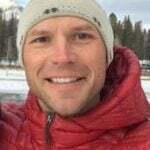 Ober: “The temps are once again in our favor! We’ve been making snow since last night at 10pm and will continue to make snow as temperatures allow. 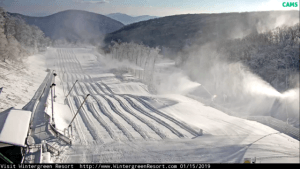 We are making snow on the current open runs AND Ober Chute and Yeti’s. Tomorrow night also looks favorable at this point or snowmaking as well”. Open @ Noon on a 27-39″ base.